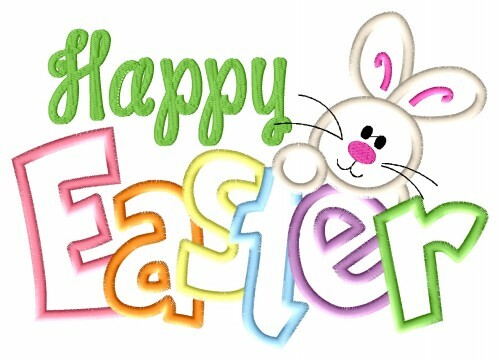 We want to wish everyone a very Happy Easter Weekend. Red Canoe Restaurant has reduced hours. 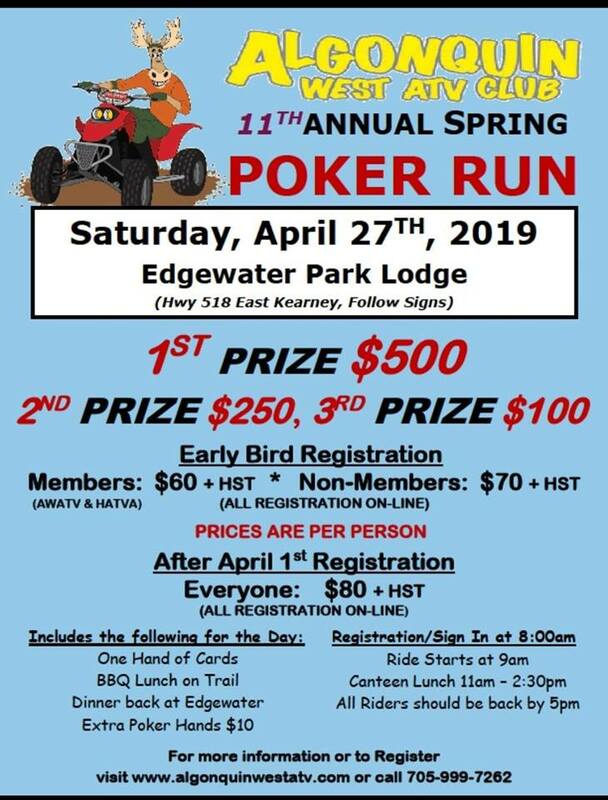 With the signs of Spring in the air also comes the Registration for the Algonquin West ATV Club Spring Rally. 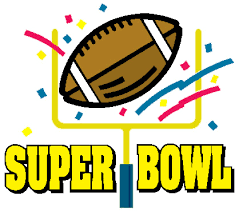 Edgewater Park Lodge is happy to be host again for this great event. While the snow is still on the ground (and lots of it), we were happy to welcome Spring. Now with the warmer temperatures comes melting. Please be careful of the ice on the lakes and the snow on the roads that could possibly cause flooding in your area!